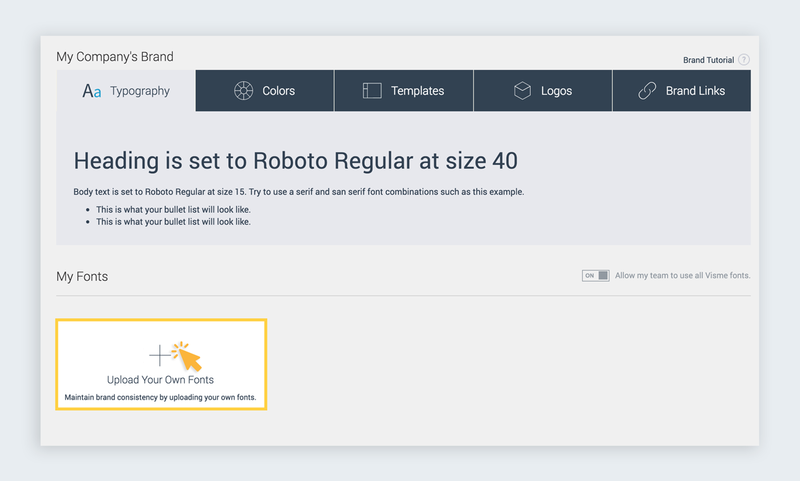 We’ve solved this problem with our new brand kit, which allows you to establish your brand colors, fonts, logos and templates directly in our visual content tool. 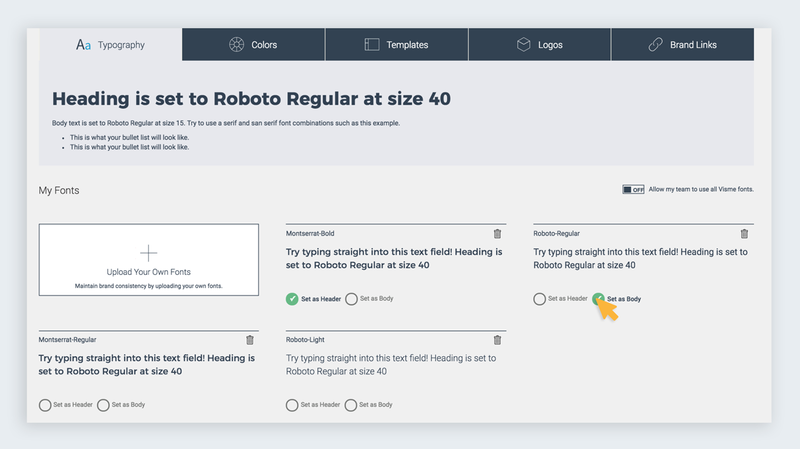 For example, you can upload two brand fonts such as Roboto and Montserrat in TTF, OTF, or WOFF file formats. All you have to do is drag and drop them onto the Upload Your Own Fonts section or click the option to select the files from your computer. Tip: These designations will allow you or anyone else on your team to easily and quickly create content with only your pre-defined brand fonts. Set permissions for brand fonts. 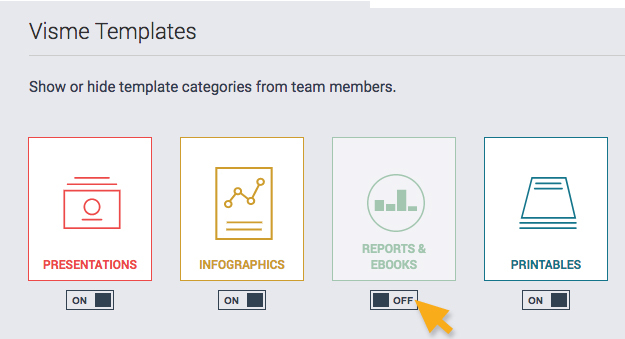 If you want certain members to use only your brand fonts and no other option found within the Visme font library, then you can turn off the option Allow my team to use all Visme fonts. 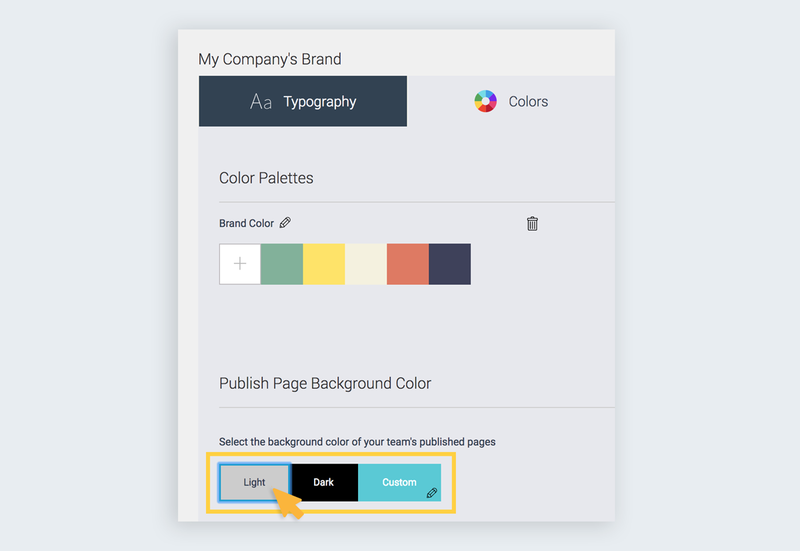 Establish your brand colors by clicking on the Colors tab. 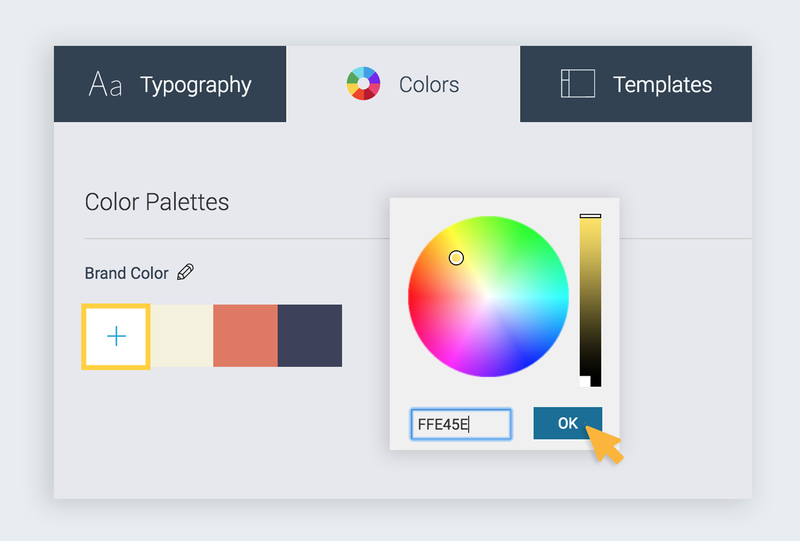 To create a new color palette, simply copy and paste the hex value of your colors (you can insert up to six) into the pop-up seen above. Choose a default background color. Tip: Whenever you publish Visme content online, you’ll see a default background color appear on all your presentations, charts and infographics. With the brand kit feature, you can also set your background color to light, dark or apply your own custom colors. To restrict my team to creating only a certain type of content. 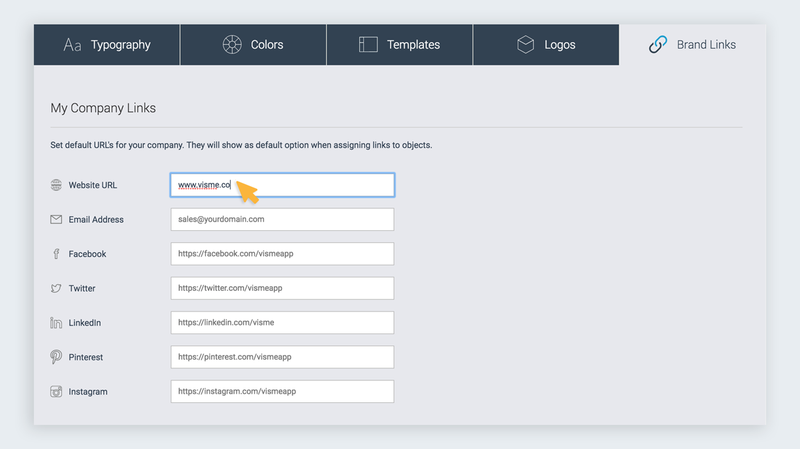 With brand kit feature, you can set permissions so that your team members can only create, for instance, social media images. 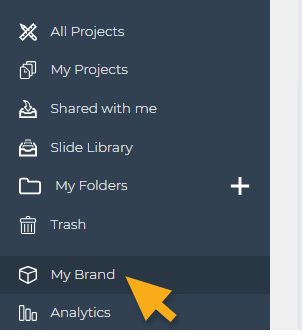 Upload your logos.To do that, simply click on the Logos tab and drag and drop your file (which can be a GIF, JPEG, or transparent PNG) onto the Add Your Logo section. Instead of having to insert links to your social media profiles and website each and every time you create a piece of content, you can establish brand links. 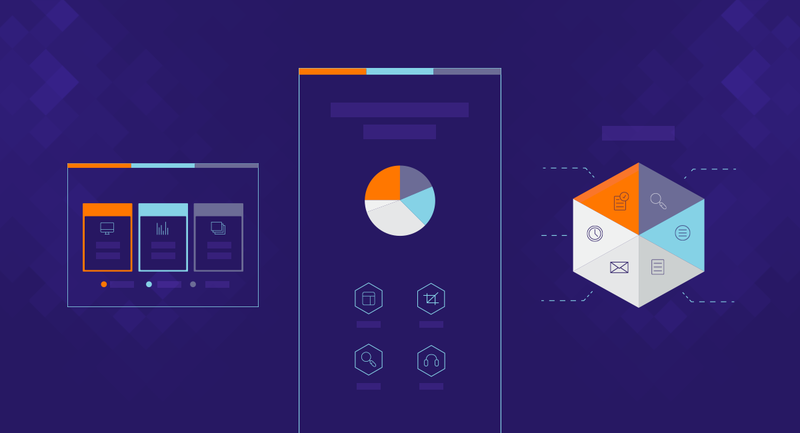 Tip: when you want to insert a call-to-action button at the end of an infographic or slide deck, you can insert a textbox, apply a color to the background and then link it to your website by clicking on the Link icon to the top right of your screen and simply choosing from one of the default link options.